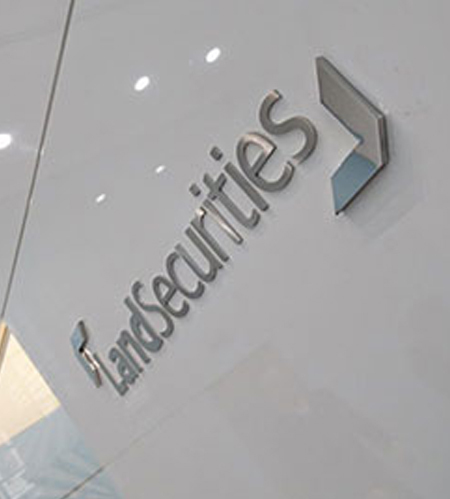 Green Machine undertook a decommission project of the Land Securities head offices, we were successful in being selected from a list of suppliers to carry out The Land Securities Decommissioning Project, due to our low cost effective, social enterprise ethics and sustainable process. This project involved a lot of challenging work, late nights working on the equipment that was collected, dismantled, repaired, refurbished and rebuilt. Our efficient and effective service and focussed team lead to over 6.5 tons of kit being not just removed from site, but reused. Green Machine successfully collected everything from 5 The Strand by the deadline of 31st January 2017. We have performed nine collections over the three months. Each collection has followed our intensive IT recycling process of a full audit, with accompanying Asset Inventory Sheets emailed to LS Procurement within agreed dates. A rigorous data destruction process, including certification has also been completed for all equipment collected prior to 31st January. 3 Local schools, where budgets have been cut so much they stationery was so depleted, we were able to donate to them a considerable amount of stationery. The Newbury Community Resource Centre is a registered charity we are providing them with 7 laptops and 2 desktops, this charity helps individuals that are at a social disadvantage, adults with learning difficulties and young people not in mainstream education. Afrikaya – A charity we have support for many years, they have been building a school in Gambia, we have provided them with 2 laptops and 25 Windows phones. Crescent under 5’s in Reading, we provided them with a desktop PC with monitor, keyboard & mouse. Aldbourne Youth Council, a local youth center providing entertainment and somewhere for young people to go, we provided them with 2 desktop PC’s. A2 Dominion Housing – Donation of a Laptop for a raffle. Kintbury Football team – Donation of a laptop for a fund raiser. Project Reboot Swindon – Donation of Computer equipment and Laptops and parts. 16BIT – full funding for 3 individuals for training and employment for 14 months. whilst completing apprenticeships. 53 local sales of laptops and computers to individuals and businesses. 3 local businesses kitted out with kit, from switches, routers and a server all recycled. More then 25 units used as part of timing software/lighting for the London Marathon. We have completely refurbished our companies technology using equipment collected from Land Securities. Green Machine Computers Limited | Copyright © 2018. All rights reserved.